It’s HOT!!! 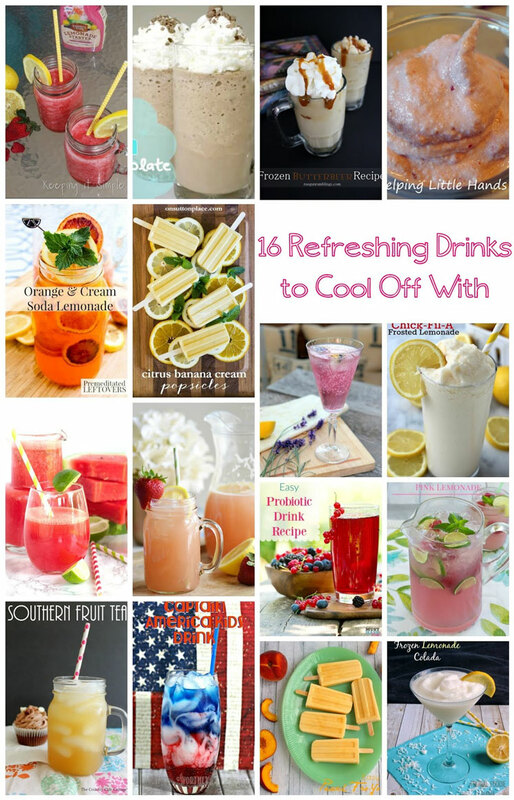 It’s not uncommon for us to hit 100 degrees in the summer, so I found 16 different refreshing drink recipes that will help you stay cool this summer! 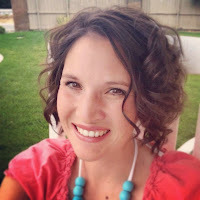 Hi again, it’s Kaysi from Keeping it Simple! Thanks for featuring my Fruity Pink Lemonade recipe this week! Thank you for featuring my Frosted Lemonade recipe this week! That Pink Lemonade just jumps off the page. Thanks for another great party! Love stopping by here every week to exchange ideas! Thanks for hosting! That Southern Fruit Tea looks so refreshing. Thank you for hosting! That Captain America Drink is a sure winner! Wonderful party! Happy Independence Day! Dropping off 25 Iced Tea Recipes for the occasion! Thank you for featuring my banana cream popsicles this week! Thanks for featuring my probiotic drink recipe! Thank you for hosting! Great features!